We'll aim to be back in touch within 24 hours. Please select the option that best describes your problem or click the 'something else' button to view an extended list. How do I Install my Font/Graphic Design Item? Please click the button below to view our guide on how to install and use your products. 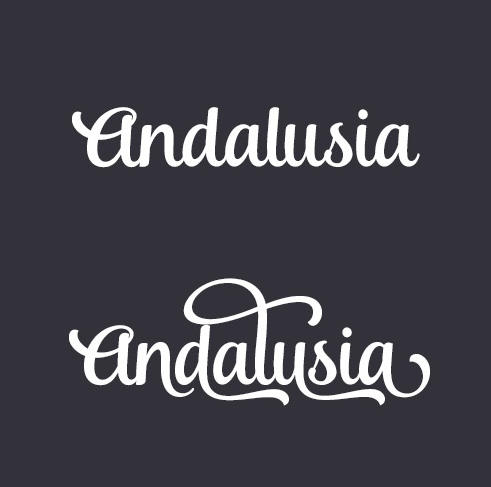 How do I use Font Swashes and Swirls? Please click the button below to logout fully from the site, you should then try logging in again. If you have any other questions please get in touch via our contact form.